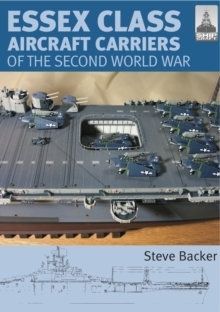 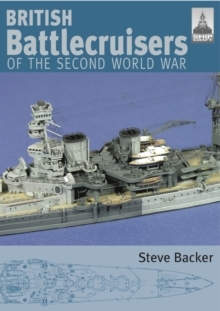 The latest volume covers the hugely important American carrier of the Second World War. 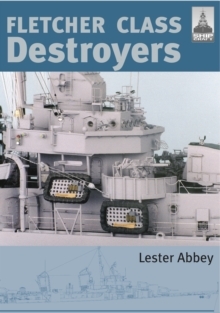 Built in larger numbers than any fleet carrier before or since, the Essex class can claim to be the US Navy's most significant weapon in the defeat of Japan. 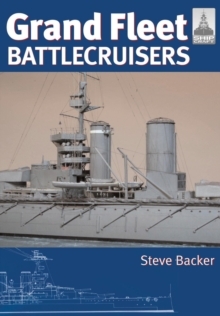 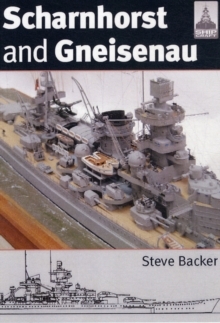 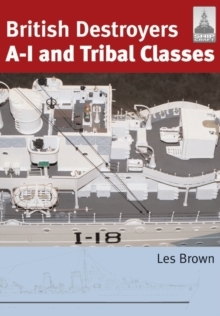 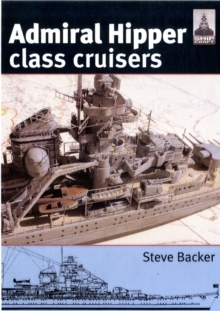 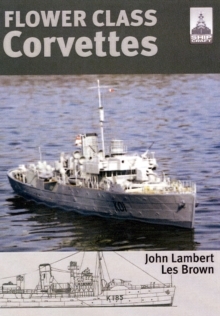 Carrying up to 100 aircraft and capable of absorbing enormous punishment (not one was sunk), they spearheaded the Fast Carrier Task Forces for most of the Pacific War.The heavily illustrated work contains everything a modeller needs to know about this prolific class.